What are the different types of whisky? There are essentially three varieties of Scotch whisky. 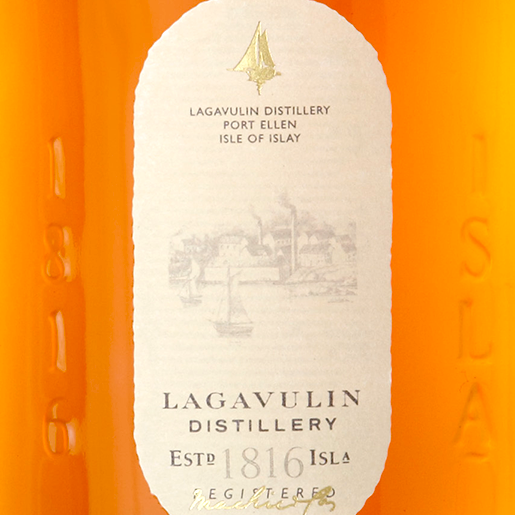 First there’s single malt whisky, which is intense and traditional. Then there’s single grain whisky, which is less well known (although it’s in every sip of blended whisky you have ever had) and has a light flavour that makes it easy to drink. And finally you have blended whisky, which is a combination of single grain whiskies and single malt whiskies. 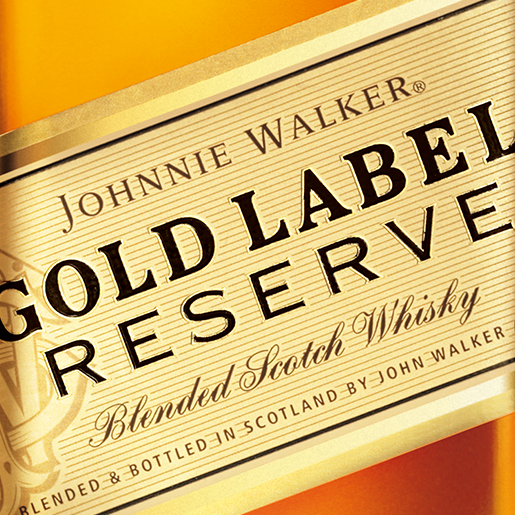 Blended whisky is created by blending different types of whiskies to create a unique flavour. Single malt refers to the whiskies produced in one distillery from the fermented mash of a single top tier malt grain. Single grain whisky is characterised by whisky produced in one distillery from a variety of unmalted cereal grains. 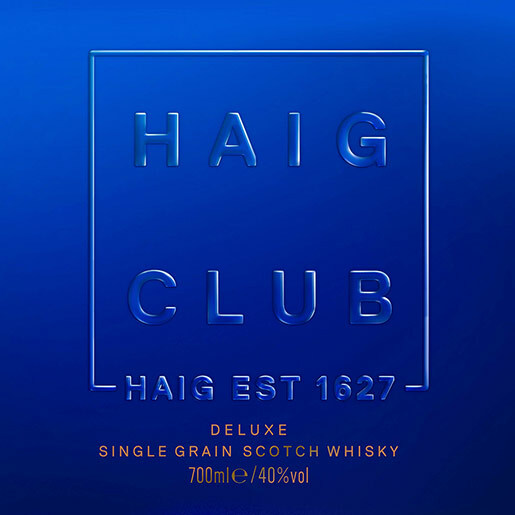 Haig Club is a single grain whisky. This American whisky dates back to the 18th century and is a barrel-aged corn-based variation. There are some differences in the production of Scottish whisky and whiskies from other regions, giving regional whiskies their own distinctive character. Bourbon whisky from the United States, for instance is primarily made of corn, making it rather sweet. Canadian whisky mainly uses highly-flavourful rye and Japanese whiskies are dominated by single malts and blended malts. In Ireland peat is rarely used, giving Irish Whisky a smooth finish as opposed to the smokiness of malt whiskies. Find out more about what is Scotch and what countries produce whisky.